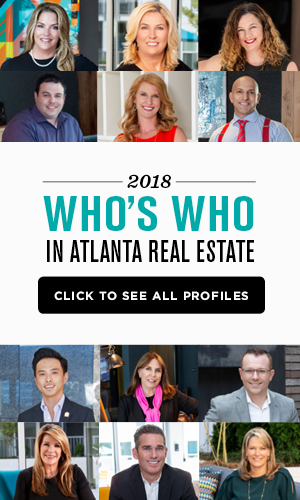 Atlanta BeltLine has been hailed as the most comprehensive transportation and economic development effort the City of Atlanta has ever pursued. 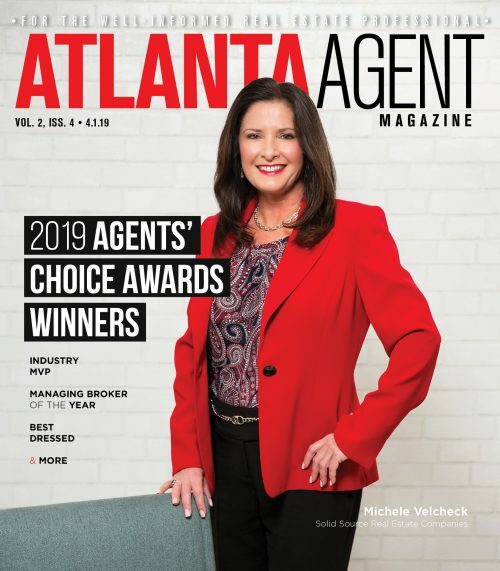 Given the amount of attention the BeltLine has received, most agents around Atlanta have cursory knowledge about the project’s future plans, history and challenges. Atlanta BeltLine Inc. wants more people to have a deeper knowledge of the project and is launching BeltLine University. For now, it’s a pilot program. But the goal is to educate attendees on the project’s many facets. “BeltLine U. will equip its participants with the tools and deep knowledge to help shape the evolution of the project’s future,” Clyde Higgs, ABI’s interim president and CEO, said. The first group is limited to 35 people and is accepting applications through Dec. 15 for the four-month program. What attendees will learn is that when finished, the BeltLine will connect 45 intown neighborhoods with a 22-mile loop of multi-use trails, streetcar, and parks. 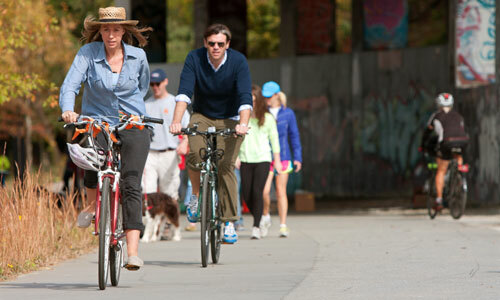 They also will learn how they can participate in furthering the BeltLine’s goals. “The Atlanta BeltLine started as a grassroots movement, and community involvement is what keeps it moving forward,” Higgs said. One of the effort’s goals is job creation along with the development of workforce and affordable housing. That means a lot of homes to buy and sell. Real estate agents having a deeper understanding of the area could help their business. Public and private funding is fueling the plan, which was adopted in 2013. Since 2016, more than $3 billion in private economic development has occurred along the finished portions of the BeltLine. “It’s interesting the development ahead of the BeltLine,” said Dixon Raney, an agent who is teamed with Beck Morris with Beacham & Co., and lives in the BeltLine. Raney has applied to the university. “The more I know, the more beneficial it is to me and my clients,” he said.